Detailed guitar lessons on how to play the song 'Cyclone' by Sticky Fingers. These lesson are transcriptions of the band's live performance on YouTube called 'The Village Sessions'. 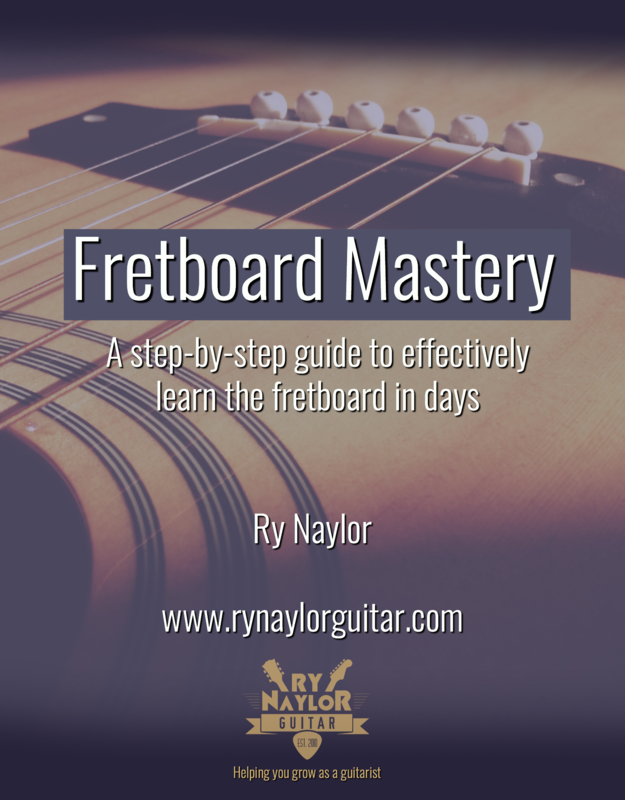 The first guitar lesson presents all chords, progressions and lead parts with on-screen chord boxes, rhythm slashes and TAB. 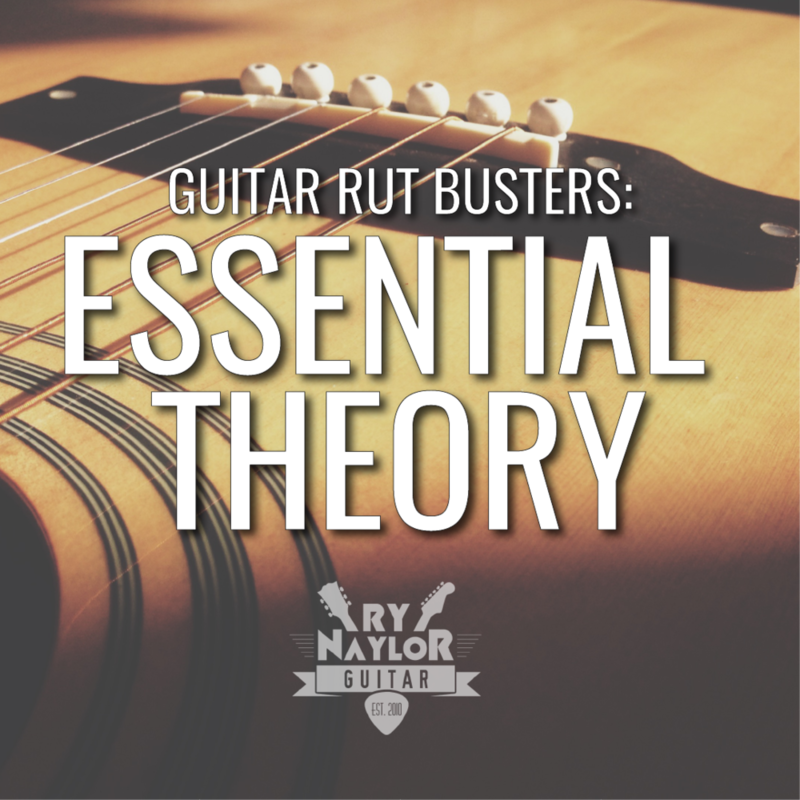 The second lesson goes through the guitar solo in detail. Here you will find both video lessons that I've done for this song. The first takes you through all the rhythm parts and the introduction. The second videos goes through the guitar solo. The TAB for the song will be released once there are 500 likes on the video. But the TAB for the guitar solo is available now to download by clicking the image beside the video.